As you continue to master your game plan for the 2k, try to keep a consistent pace over all 8 or “negative split” toward the end if you’re feeling good. Negative splitting means you pull a faster split than you did the last piece. 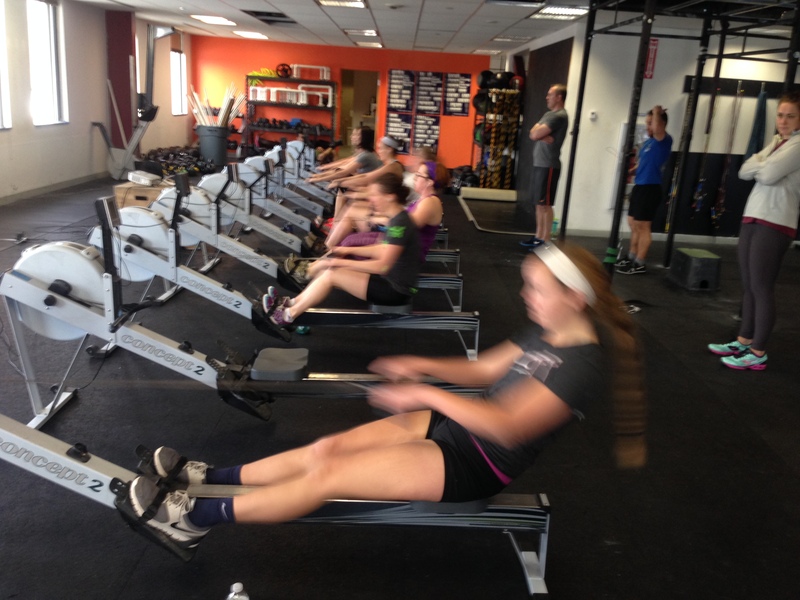 This entry was posted in Rowing and tagged endurance sports, exercise, functional movements, mental toughness, row 2k, rowing, sports, training, water by Renegade Rowing. Bookmark the permalink.